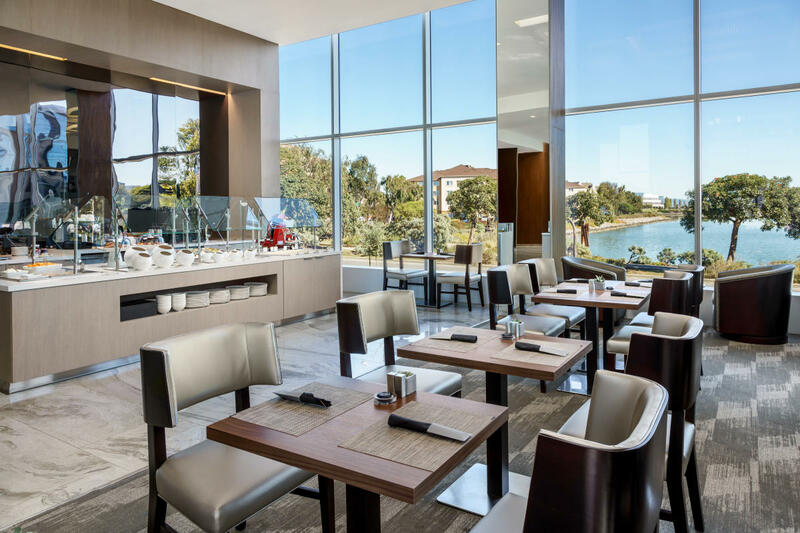 Join us for our new, all-you-can-eat lunch buffet, overlooking the San Francisco Bay. We’re combining elements of different culinary traditions paired with craft and signature cocktails, local beer and wine selections. Any guests that mention the SMCCVB will receive a 10% discount when joining us for the buffet.